I still can’t believe it but we are expecting our first baby March 2017! We are so incredibly excited. The first trimester seems like it has flown by. Although, on the days where I felt like I would vomit every minute, it seemed as those the first trimester would never end 🙂 With that said I do feel like my morning sickness was relatively mild compared to some. I felt really great up until 7 weeks and then the waves of nausea hit. The constant nausea lasted for about 2 weeks and the day after we had out first ultrasound the actual vomiting started. But luckily, it only lasted for about 3 days and I slowly started to feel like myself again. We found out we were expecting a few days before the 4th of July. And good thing we did, because we spent the holiday weekend camping at Lake Billy Chinook and it was full of boating and boozing (fake booze for me). That was probably the hardest part, pretending to drink without people noticing I wasn’t actually partaking in those activities. We decided to tell a few of our close friends that were on the trip so they could offer to make me fake drinks, ect. It worked out pretty well, but to be honest, I was in bed by 9:30 each night while everyone else was partying into the wee hours of the morning and I don’t think anyone really noticed. As of today I am officially 12 weeks! I am dying to find out the gender!!!! Mostly because I want to start planning the nursery and buying cute baby clothes 🙂 (not that I haven’t started already) We have our fingers crossed for a particular gender (I’m not saying yet because I don’t want to jinx myself!) but obviously all that really matters is that we have a healthy baby. We have the first and middle name picked out for the gender we are hoping for (and have actually had this name combo picked out for 3+ years, prior to us being married or even engaged ha!) and that is also part of the reason we are hoping for that gender. We have no clue as far as a name goes for the other gender! But, I’m sure we would figure it out one way or another. 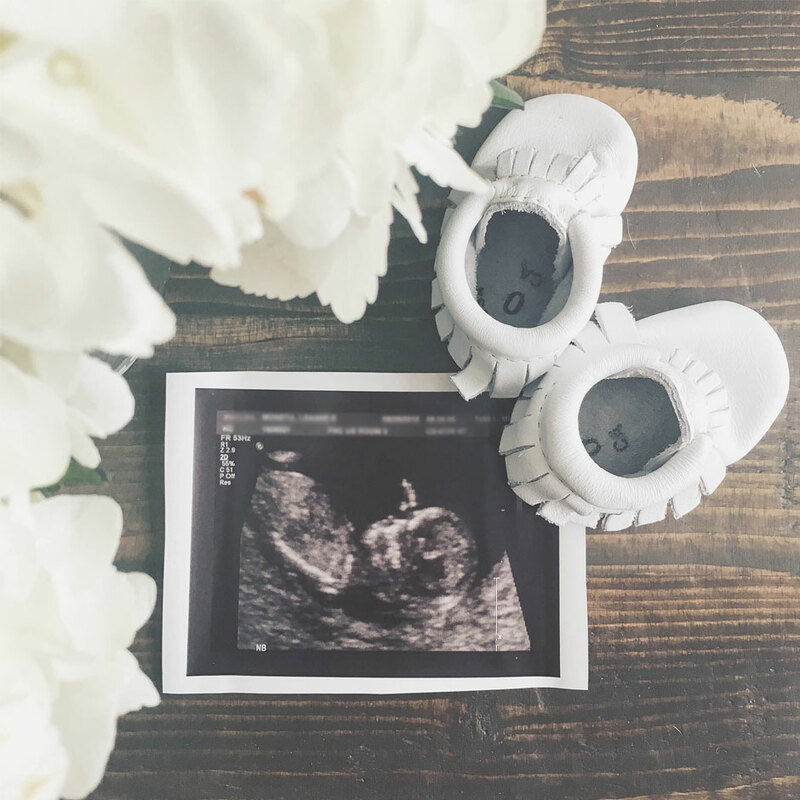 I’m so excited to be able to share this news and will continue to post monthly updates as well as nursery plans and any awesome baby products I discover along the way!